We provide customised web design service that includes website design, web development, search engine optimisation, content creation and web hosting. Our websites are dynamic, specifically aimed at your potential customers, optimised for mobile devices and very easy to edit and update. Despite the understandable enthusiasm to get online, most websites simply aren’t fit for purpose in today’s digital age. A website that is neither mobile friendly nor original has very little value for visitors and search engines. Unlike some popular providers, we will never lock you out from your website, the entire website content belongs to you and the only ongoing cost is reasonably priced annual hosting. The best websites make a strong visual impression and inspire action; getting in contact, making a purchase, donating or signing up. If your current website fails to deliver these results, it’s time to talk to us. Let us find out what level of service you require. 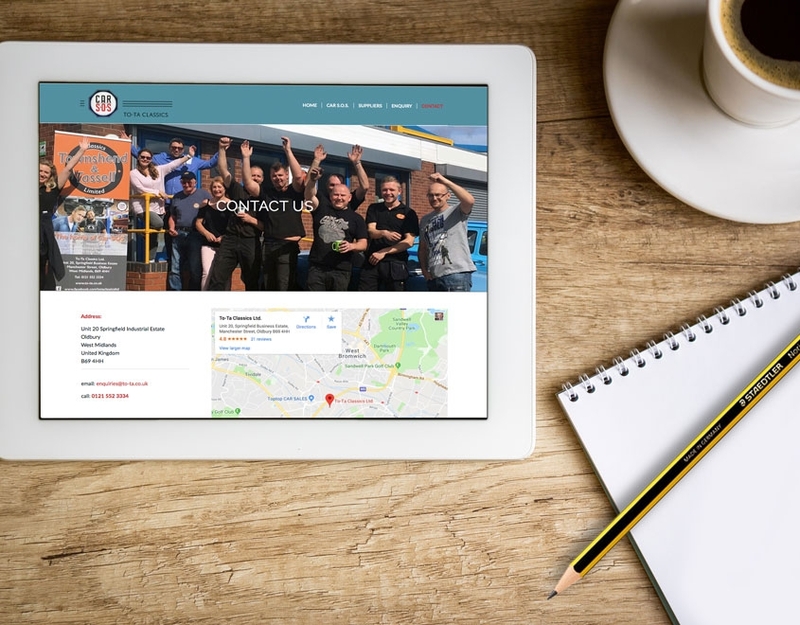 We are great problem solvers, so tell us what you want to achieve in terms of the look, feel and operation of your website and we’ll offer suggestions on how this can be realised. 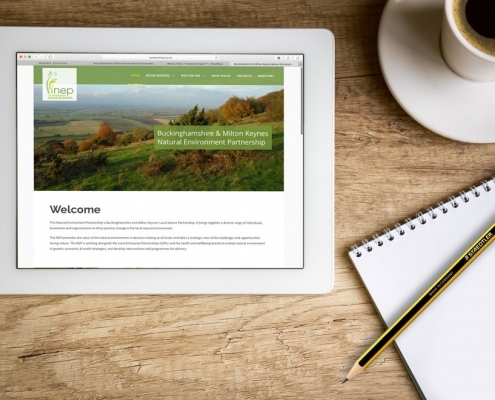 To recognise your business objective is an integral part of the web design service we provide. Whether improving an existing site or launching a new one, we are dedicated to designing and building the website you need. We pride ourselves in providing our clients with easy to understand price and process guidance. That helps to complete a website project smoothly, on time and with no surprises. Words can convince visitors and search engines. Catherine is our dedicated copywriter. She understands how to write Search Engine Optimised (SEO) copy for web pages. Website copywriting must include the researched keywords and it must share your company values. To write copy that is relevant, Catherine often joins our meetings with customers to take notes. She never misses a deadline and helps to keep your project on track. A picture speaks 1000 words, a video even more. Jess and Matt take a creative brief and supply our projects with professional photography and video content. Jess’ photo sessions are simply fun, her photos can be used on the website and on social media or printed media. Matt is reassuringly patient while filming and his video productions are incredibly engaging. With a Degree in Art, Peter comes up with unique graphics elements and visually aesthetic designs. High quality graphic design delivers a positive first impression and instant interest in your business. Tomas takes care of the technical aspects of website development, functional design, navigation and features. He will manage the work to meet your expectation and deadlines. He will typically respond to your enquiries on the same day. For new websites, we research available domain name options and purchase your preference. If you already have a domain name, we can work with that. We offer secure web hosting, using a UK based server. Our hosting service is backed up daily, with uptime monitoring and free WordPress updates. If you wish to transfer an existing website to our hosting, we will then take care of the entire process. Visitors can place orders, download document, find events and browse directory. We have been appointed to transfer the domain and hosting and rebuild the website. 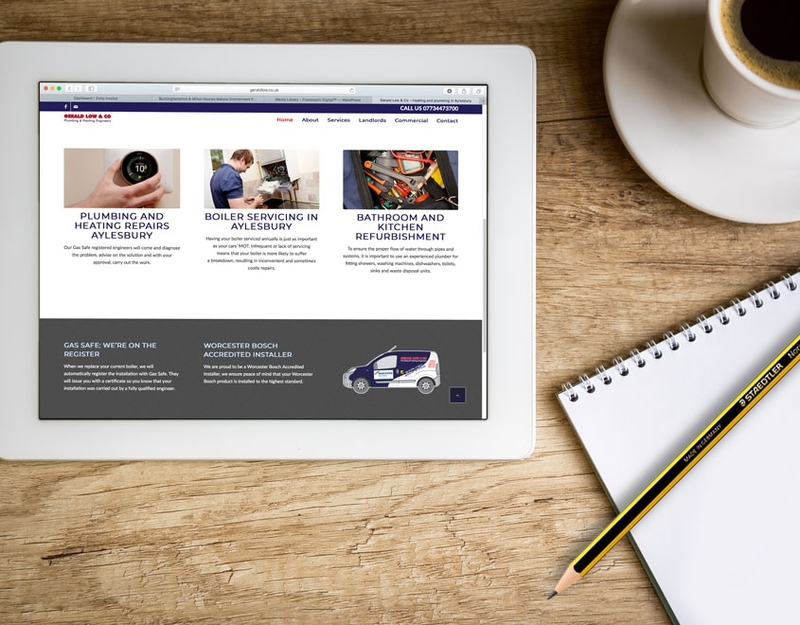 It is a simple portfolio website for Aylesbury based plumbing company. 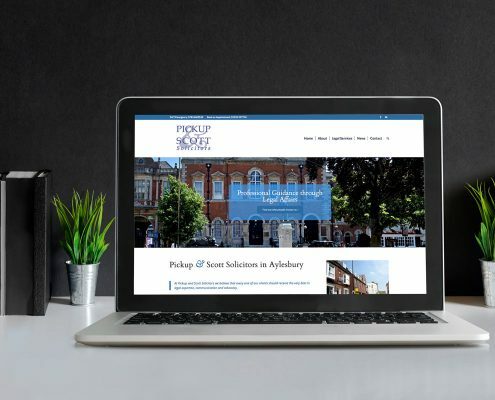 An established team of Aylesbury solicitors commission us to rebuild their website. 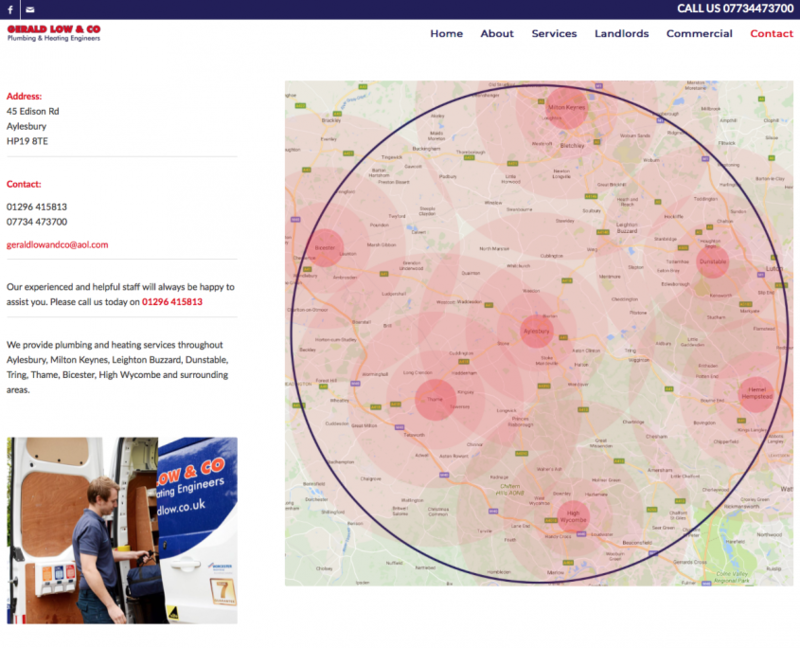 Our brief was to transform the website, run an advertising campaign and provide ongoing support. A responsive website with a large catalogue for Milton Keynes branch of Taiwanese company. Can you tell us a bit more about your requirement? 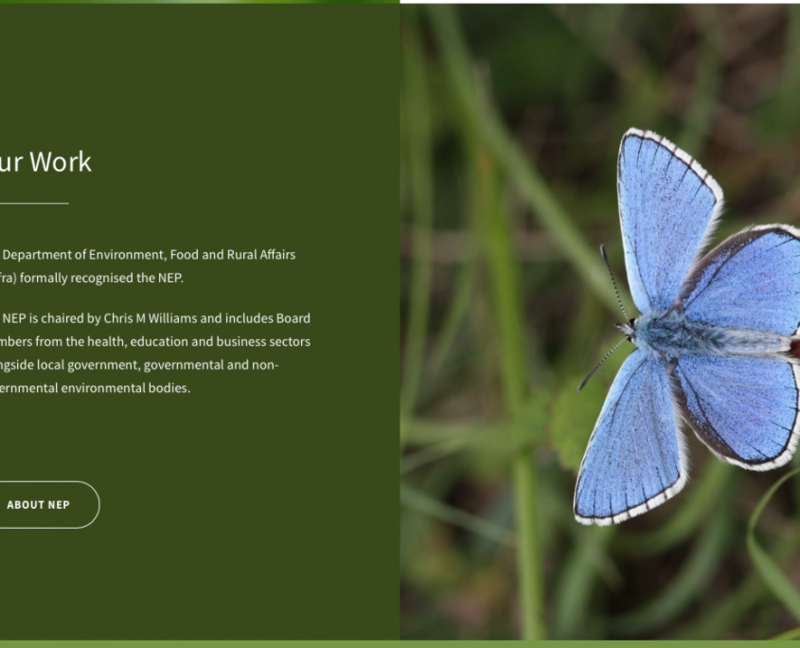 It is website for Buckinghamshire and Milton Keynes Environmental Partnership. 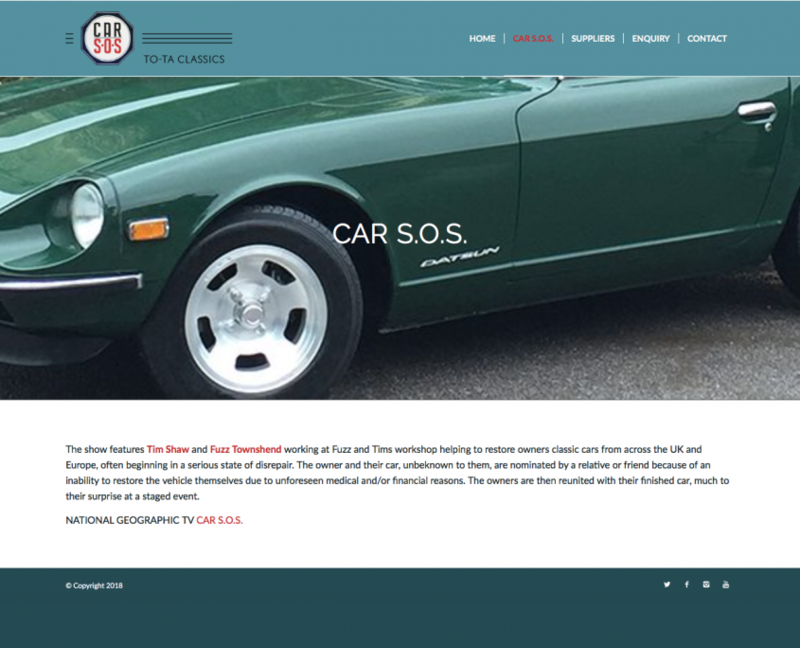 This project is an example of a website which has got additional functionalities build in. Users can go to the website and ‘do things’ like order, download document, find out dates. After the company accusation, the new owner appointed us to take control over the website, transfer domain name ownership, mailboxes and website hosting. The initial phase of transferring domain, emails and setting up temporary website with updated details was completed within 48h. It is a simple portfolio website that allows publishing seasonal offers. We also provide website and email hosting for Gerald Low and his busy team. 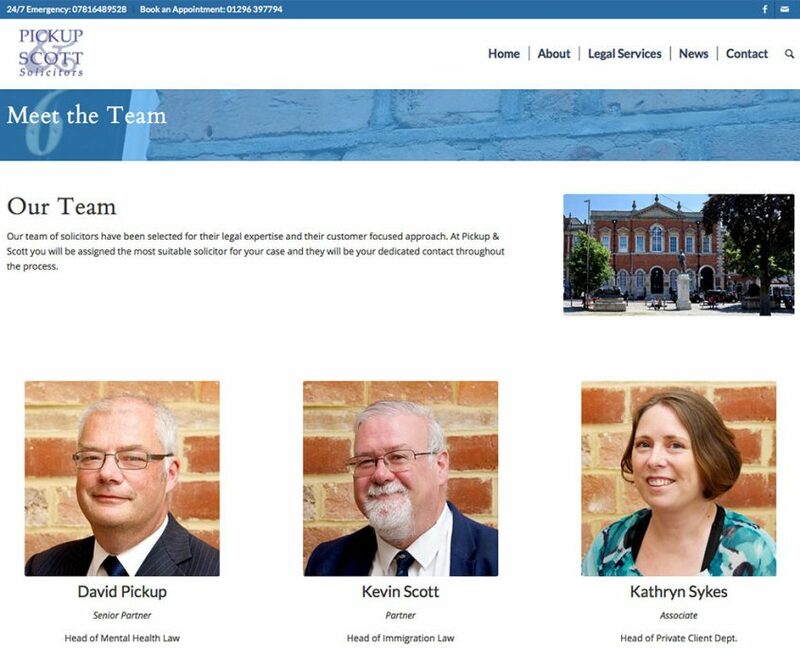 An established team of Aylesbury solicitors commission us to rebuild their website. The key objective was to clearly present the team’s expertise in a client-focused way. The team were frustrated that out-of-town competitors often portraying themselves as based in Aylesbury. They were therefore keen to emphasise their location through images and text. The web pages now attract local clients and include the facility to book appointments online. 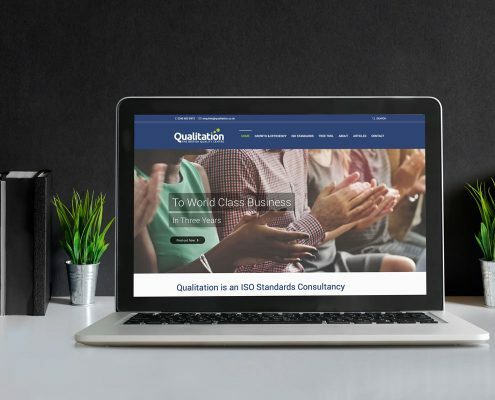 Our brief was to update the Qualitation website, with the aim of attracting, engaging and converting a higher volume of visitors. 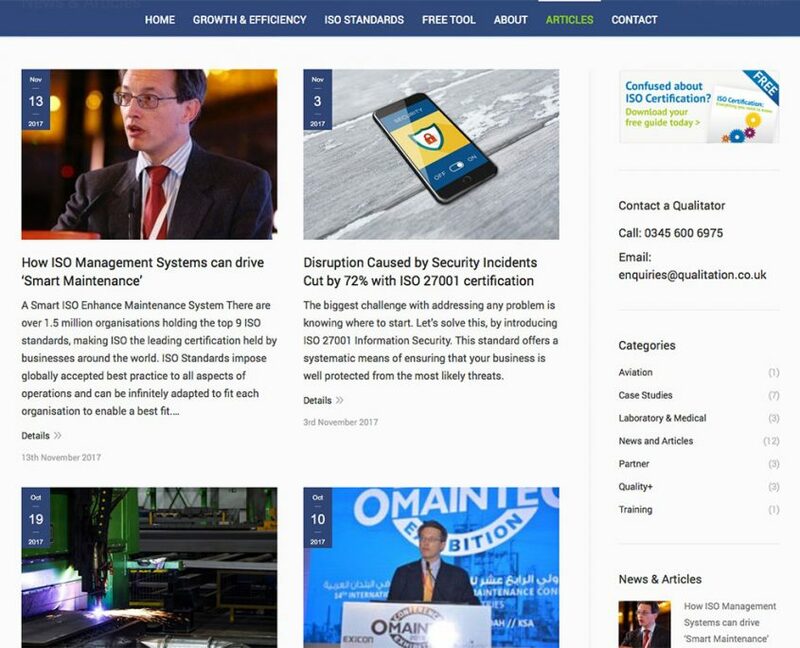 The website operates as a publishing platform to share expertise and we’ve individually optimised every page to enhance both organic and paid searches. See more about this client and our work in case study. 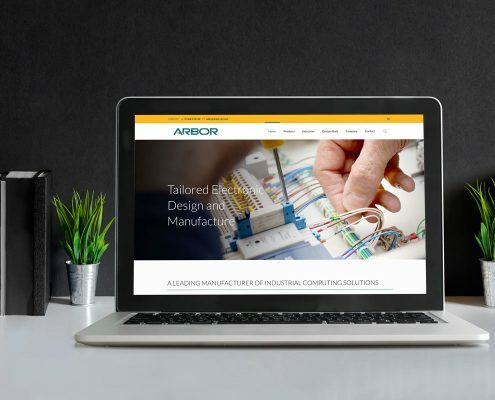 Arbor Technology UK is the national branch of a global company, with headquarters in Taiwan. They serve industries embracing automated systems and the IoT, along with highly regulated medical, aerospace and military companies. The Milton Keynes based team were keen to increase the number of UK enquiries but were hampered by the international website, they needed a new site to promote products and publish case studies.